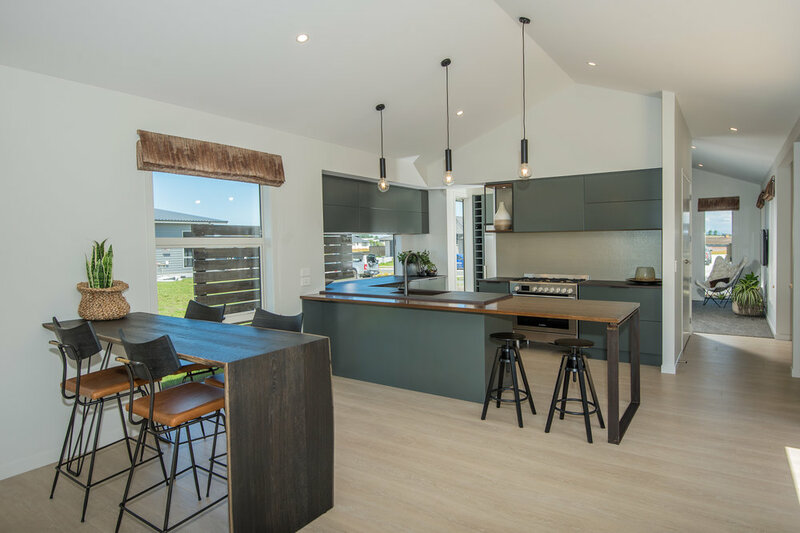 This beautiful, mid-sized, 3-bedroom family home – the Manuka – is specifically designed to maximise indoor / outdoor living – perfect for the temperate Northland climate. The spacious open plan kitchen / living zone opens onto a large undercover alfresco area illuminated by dual skylights. The showhome is for sale on an 18 month lease back – enquire for more details. This stunning new showhome is built with families in mind that want to embrace the Marsden Cove lifestyle. The open plan living is accentuated with raked ceilings flowing into the outdoor alfresco area. Underfoot an Eco friendly decking solution that requires no maintenance and made of 90% recycled timber and plastic. 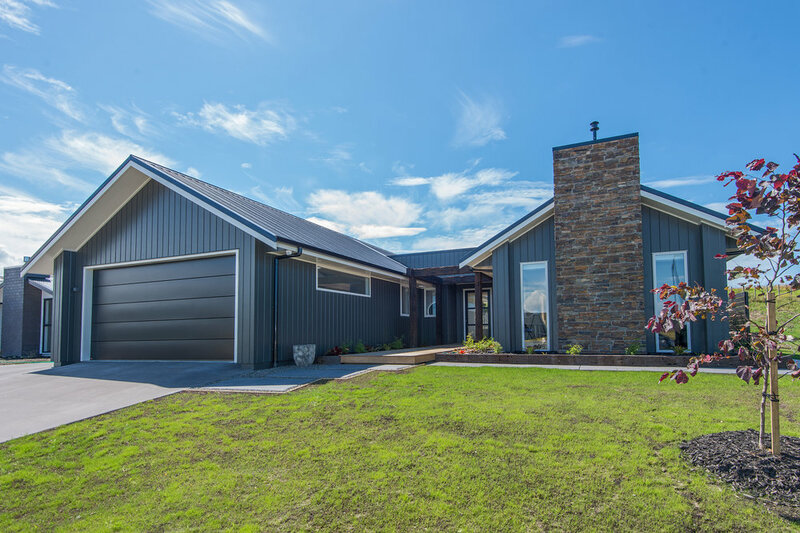 The high level of craftsmanship and integrity we dedicate to creating homes and house plans, have made Stonewood one of the largest and most sought-after home builders in New Zealand. The Signature Homes Northland team are pleased to announce the opening of their modern new showhome in Marsden Cove. As you walk down the path toward the entrance you begin to get a feel for the volume of this home, clad in vertical and horizontal James Hardie Stria. Set within the acclaimed Marsden Cove Marina, this architecturally designed 2 storey home has been built with relaxed entertaining in mind. Spacious open plan living areas flow outside to extensive hardwood decking and a fully landscaped garden, granting beautiful panoramic views – the ultimate in relaxed kiwi living.